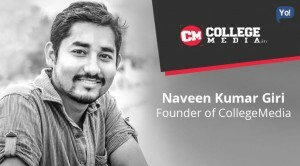 Sridhar Vembu is the founder and CEO of Zoho Corporation (formerly AdventNet Inc), who are the makers of online Zoho Office Suite along with several business applications. 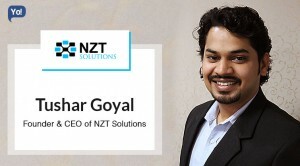 He is more famously known for building a multi-million dollar Zoho Corporation from scratch and without taking any external funding, that today competes directly with giants like Microsoft, Google, Oracle and Salesforce.com, and giving them a run for their money. The Smartest Unknown Indian Entrepreneur who has a massive fan-following in the start-up industry, mainly for being the man who turned down venture capital money. To give you a short brief about his background – Sridhar belongs to a very modest middle class family in Chennai, where his father was a stenographer in the High Court and his mother was a house wife, and neither of them went to college. He began his early education in a Tamil-medium government-aided school till the 10 grade, and then moved on to IIT-Madras for his under-graduation. Post that, also completed his Electrical Engineering from the Princeton University in 1989 as well. After completing his PhD, Sridhar joined Qualcomm in San Diego in 1994. During this stint of roughly 2 years, being an Electrical Engineer, he used to work on wireless communication including aspects like CDMA, power control and some very detailed issues on wireless communications. During his days with Princeton, he had gained keen interest about Political Science and Economics, which had led to reading of several books and studying about the success of markets like Japan, Singapore and Taiwan, and how they had managed to grow so well. He had understood that Socialism was our problem in India and really wanted to fix the situation. 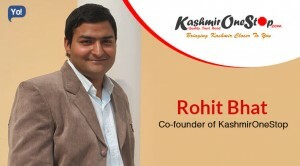 So when two years later, his brother Kumar brought up the thought, he decided to join his brother, left his job and headed back to their home country, in attempts to solve the nation’s pain-points with the help of technology. They partnered with Tony Thomas, who had some network management software and was experienced in the area. 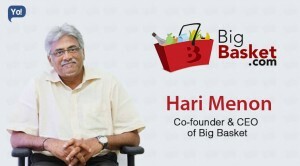 And together, in 1996, from a small apartment located in the suburbs of Chennai, he started Vembu Software. 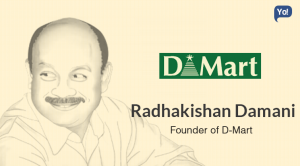 How did he transform Zoho into a multi-million dollar business by remaining bootstrapped? 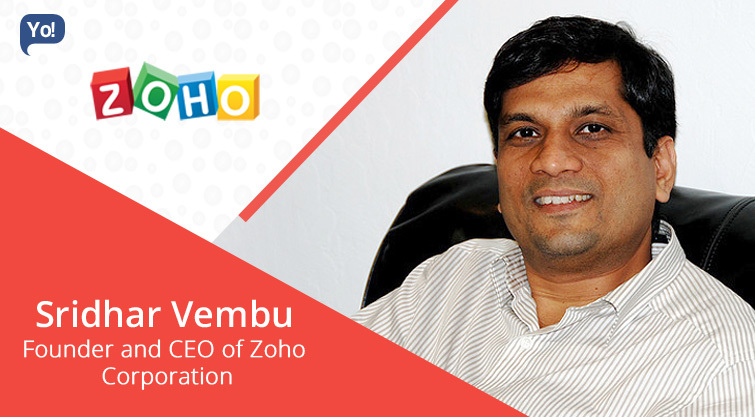 Founded in 1996 by Sridhar Vembu and Tony Thomas, Zoho Corp is the software company that is based in California and is behind three great brands: Zoho, ManageEngine and WebNMS, who collectively offer SaaS (Software as a Service) products to companies across the globe. With a total staffing of around 4000 employees, the company is headquartered in California and also holds offices in Singapore, Japan, China and India. 1. 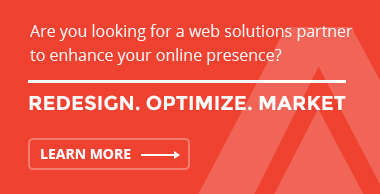 .com: With over 20 million users worldwide and 33+ products, they help with everything that you may need to boost your business. Some of their products includes tools like: CRM, Motivator, SalesIQ, Campaigns, Mail, Chat, Docs, Connect, Creator, App Creator, Reports, Books, Inventory, Invoice, Expense, Support, Service Desk Plus, Recruit, People, etc., to manage your Sales & Marketing, Email & Collaboration, Business Process, Finance, IT & Help Desk and Human Resources. 2. ManageEngine: With over 120,000 companies around the world (including three Fortune 500 companies) as customers; ManageEngine offers simplified IT management service with affordable software’s that are easy to use, easy to deploy, and easy on your budget, and with absolutely no expensive consulting fees or over-priced licenses. Some of their offerings include Active Directory, Analytics, Application, Cloud, Desktop, Help Desk, IT Security, Mobile, MSP, Network, and Server. Other than that – ManageEngine also offers over 40 free tools that include – Windows & Desktop Management, Troubleshooting, and Virtualization Monitoring. 3. 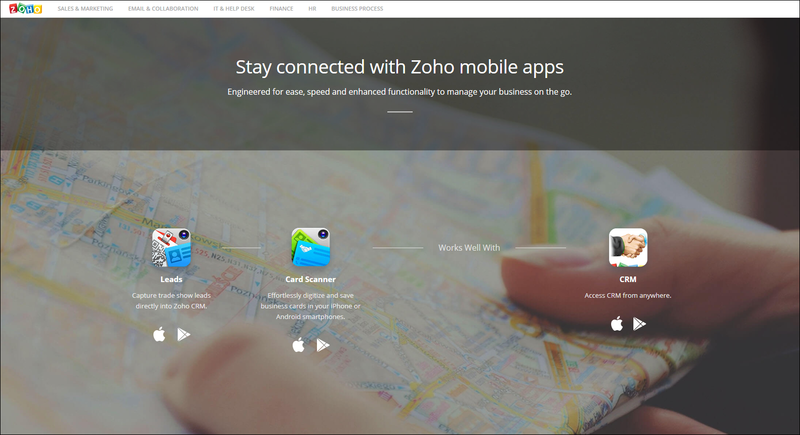 WebNMS: WebNMS is the Service Provider Software division of Zoho Corporation that specializes in solutions for multi-vendor network management, service orchestration and Internet of Things enterprise applications. In simpler terms, they offer services like Symphony Platform, Telco Network Solutions, Service Applications, IoT Platform and IoT Solutions, along with a whole other range of sub-services included in it. With more than 25000 carrier deployments worldwide, WebNMS is known to be a highly customizable Network Management Framework and is trusted as a scalable and flexible technology supplier to network service providers, managed service providers and network equipment vendors. 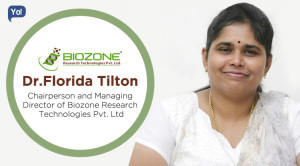 Their process is simple: they select high school students from government schools in Chennai and neighbouring cities based on a series of aptitude tests and interviews. 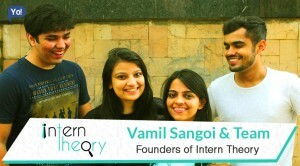 These students then undergo an 18-month training that includes a six-month internship within the organisation in Maths, Computer Science and English. The curriculum is regularly revised to ensure that the course is up to date with the latest technological developments. They are also paid a monthly stipend during the training period. Basically, these students are trained with all the real life and practical challenges that a developer or software engineer deals with, rather theoretical knowledge. Many of these students had not even seen a computer before joining, and yet, within months, they were writing code. ZU has one campus in Chennai and another in Tenkasi, and 15% of Zoho’s workforce currently, contributes of the students from their own university. The business from day one, was all bootstrapped with no external investment of any kind, except for some help from family and friends. Sridhar’s wife managed the house, while he worked on the venture. Tony had taken a buyout from his job, which meant, Lucent Technologies, the company that he was working for, gave a lot of people money to leave. 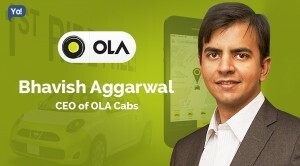 Initially, Tony acted as the CEO and Chairman of the company, while Sridhar was its Chief Evangelist. Sridhar focussed on promoting and marketing the technology the company was selling, and began approaching customers in the Bay area. They did so, because during that time, a lot of networking companies were getting started in the Bay area. And in no time, they started getting clients, out of whom, one of their first clients turned out to be Cisco. The software had started selling well. They sold to a lot to companies in the Silicon Valley, and even managed developed a good market in Japan too. By around 2000, they had grown to 115 engineers in India and 7 people in the US, with business of around $10 Million. But in 2001, the bubble burst happened, and the networking business saw a huge meltdown as well. During the downturn after the bubble burst, many companies took significant hits and they faced their share of problems too. The year of 2002 was when they took a huge hit, and from some 150 customers, they saw a major downfall to just three customers. This was the time Sridhar had just taken over as the CEO of the company. This was a very crucial phase for him. But nevertheless, he took it in a positive way! 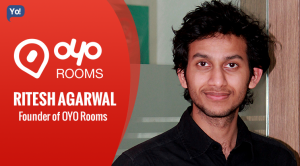 Sridhar realised that the company could not just depend on this one space. The called it the year of R&D. The bubble burst did not destroy the company, but simply moved the company in the right direction. Since the software was not selling anymore, a lot of their engineers and resources had become idle. So they decided to make use of them. They decided to go in two directions: First, they took the same network management software that they sold as OEM (Order Equipment Manufacturer) model, and converted it into an Enterprise Model. That gave birth to ManageEngine! Other than that, they also had an on-demand effort, so they put some engineers on that path too. That is how Zoho got started. They had a range of products that helped companies with their Sales & Marketing, HR & Finance, eMail & collaboration and IT & helpdesk. It competes with the likes of HP OpenView and Microsoft office. The main difference was that both these directions were focused towards the mid-level markets, not the high-end enterprise segment. By 2003, a lot of the start-ups were gone, and the company had successfully managed to transition the core of their business to well established companies as well. In the next two years, after the exit of Tony to start another venture, Sridhar brought about a lot of changes. Not only did they begin using Google Advertising to directly reach out to customers, but they also renamed the company to AdventNet in 2005 and also started their own informal university called Zoho University as well. The university was partly started because – according to NASSCOM, more than 90% of the graduates and 75% engineers were unemployable, majorly because the MNC’s and the bigger companies preferred to hire the toppers and the ones from the best institutes from across the world, leaving the rest to rut in a hole. Hence, since there was no way Sridhar could compete with the bigger giants, he decided to do something different. Instead of hiring engineers with highflying degrees from prestigious Institutes, he decided to hire young professionals whom others disregard. He decided to overlook the colleges, degrees or grades, and look for the smartness. They even reached out to the poor high schools, and hired those kids who were bright but dropped out of college due to financial pressures. They need to support their families. Post the selection phase, they would then train them, and in nine months, they produce at the level of college grads. And mind you, these kids could code at par, than the rest. Often, better! By 2009, the company had been renamed to Zoho Corporation, and since by then, businesses were increasingly turning to the internet for rented software to run their operations, rather than buy licences for expensive software; Zoho Corp also changed their direction and with their youngest division of “Zoho.com”, they also began offering internet-based software for work. 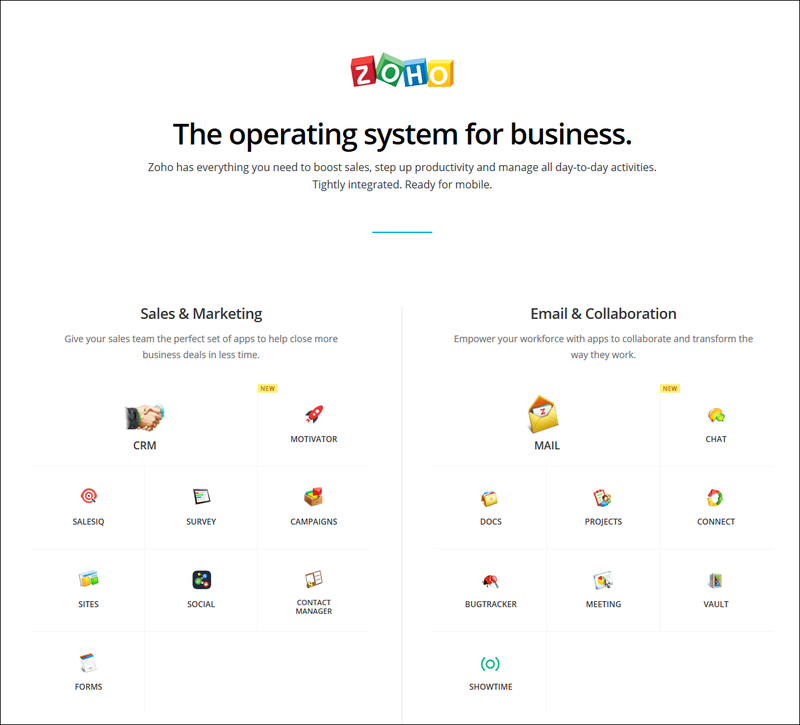 Over the period of time the Zoho Corporation evolved into three divisions: Zoho.com, WebNMS and Manage Engine. Manage Engine today accounts for over half of Zoho Corp’s revenues, and although the company does not reveal its financials, but according to Bloomberg, Manage Engine’s revenue was roughly $120 Million, while Zoho Corp’s overall revenue was close to $200 Million in November 2012. This number is further seen to be growing at an electrifying speed, and the revenues which stood at $300 Million with 12 Million users in 2015 have jumped to $500 Million with 18 Million users in 2016, with users spread across the US, Europe, West Asia and Japan. They have reached to a point where Marc Benioff – CEO, Salesforce.com is desperate to buy Zoho, given their nervousness of getting out-beaten. Simply because, Zoho is able to offer the same products to clients at $10-12 which Salesforce sells it at $65. But Sridhar politely turned Marc down. In fact, a list Venture Capitalists are running behind them to invest in their company, and he is one of the very few, who has been constantly rejecting offers. 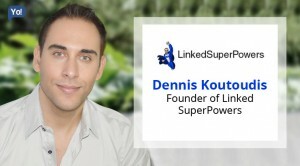 He lives the dream of every entrepreneur – being chased by VCs, and rejecting them! Say what you want – Sridhar has successfully managed to build scalable global products from India that competes with the likes of Salesforce.com, Microsoft or Google’s cloud, and has managed to do so, by sitting here in India, that too, without taking a single penny in external funding. 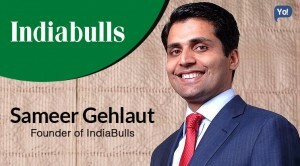 Going forward…The company has now set their eyes on the Indian market, and now also perceive India as a multi-billion-dollar market where the ‘cloud’ is going to be a big opportunity for them. It has plans to sign up 1 million enterprises in the next three years and to achieve that, the company, as part of their strategy, is seen to be intensifying their its marketing and sales in the country. They have been very aggressive in outreach, and had also launched a 30-second TV commercial with the message “Made in India, Made for the World” that is aired on prime-time as well. With such an aggressive approach they are expecting to increase from the current 10% to around 25-30% contribution of domestic business to its revenues in the next 4-5 years.